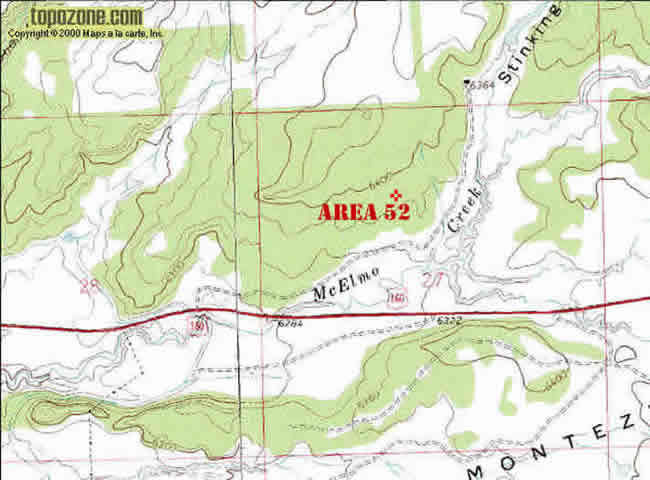 On Friday March 29th, 2002, members of the 4CCC and local mountain biking community had a meeting at the entrance to Area 52 with County, State and Federal officials concerning use of this area for recreational purposes. We talked about our concerns regarding the use and abuse of this area. As you may know, the front part of this area is Colorado State Land Trust, right where our trail is. 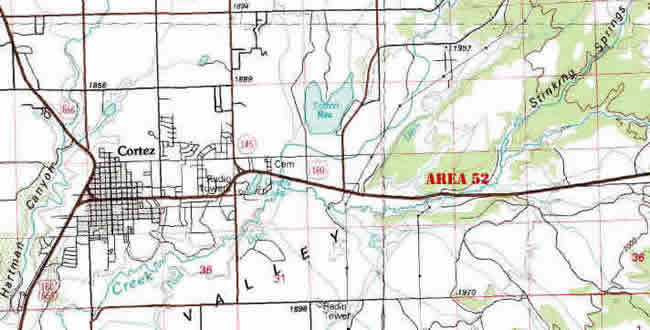 The State does not allow access to this land. They will, however, lease it to an organization that will provide stewardship. That's right folks; they may LEASE it to our club. The organization will be required to pay an annual fee to lease the area, and will also have to provide property damage insurance. The officials have no concerns with the land being used by 4 wheel drive motor vehicles or mountain bikes. However, they have stated that they do not want to allow access to ATVs or motorbikes. Should the 4CCC be granted a lease for this area we would like to work closely with the local mountain bike community to allow continued access to their established trails. By working together with other user groups we believe that we can develop an extraordinary and exciting off road experience. Members of organizations named on the lease will be issued a key to the gate, and anyone that is on this land that is not a member of said organizations can be charged with trespassing. We may have an opportunity to offset the cost of the lease and insurance. The road that goes back to the BLM land which lies behind the State land, has to be fenced on both sides. The state will provide the materials, we as a club will provide the labor, and they will pay us a fair price or wage to put the fence up. This will in turn provide funds to apply to lease and/or insurance. Local BLM officials will attempt to work a land swap with the state. This may take several years to accomplish. Should the land swap occur, the property would be designated as an open use recreational area. As far as we can see, this is a win-win situation for the 4CCC and mountain biking community. With proper care from both groups this area can be reformed from the trash dump and party location that is has become over the past decade. The 4CCC has on numerous occasions has conducted trash clean ups and hauled out several truckloads of debris. There remains a great deal of clean up to do (including removal of old furniture and appliances). The privatization of this land should also discourage the sabotaging of trails that has occurred recently. This is going to take effort on all our parts. Like never before we are going to have to work for what we want. This area has great potential, and if we want to continue using it we will have to pull together and make it happen.